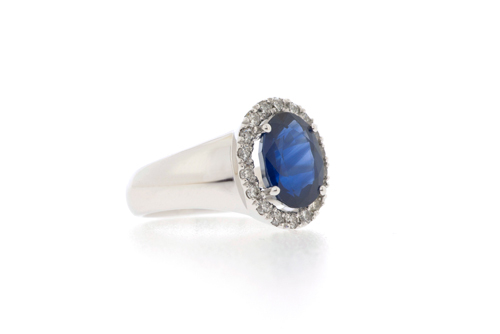 We can only assume that it is Kate Middelton’s ring that is still inspiring people. Or maybe that Classic is back in fashion (was it ever out?). 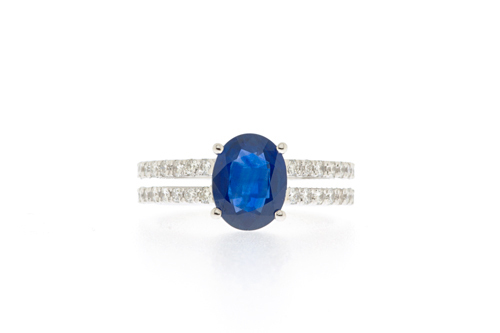 Whatever the case may be, Blue Sapphire is back in the game. A classic setting that never goes out of style. Here with vintage-inspired details. 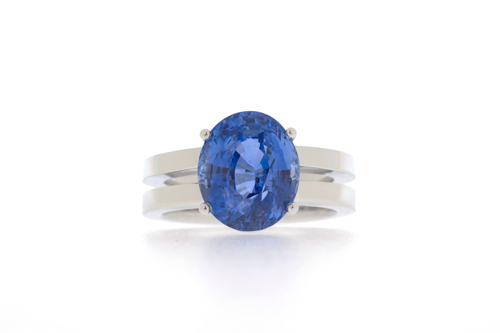 A large Sapphire surrounded with small Diamonds for that classic elegance. This double row of Diamonds lends a modern touch to Classic design. 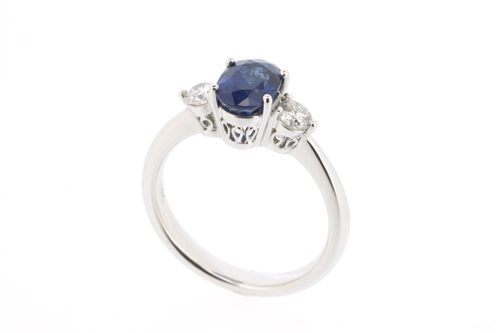 A modern take on the Engagement Ring – a 3-stone design with Blue Sapphire and Diamond. This ring sure packs a punch. The double-band is designed in proportion to the large centrepiece, with the gap lightening up the overall look. 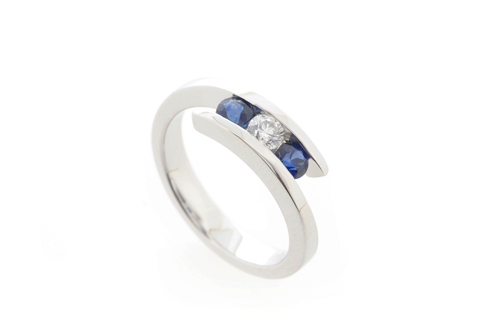 i love the double row diamonds with sapphire.. email me the price and specification. thanks!